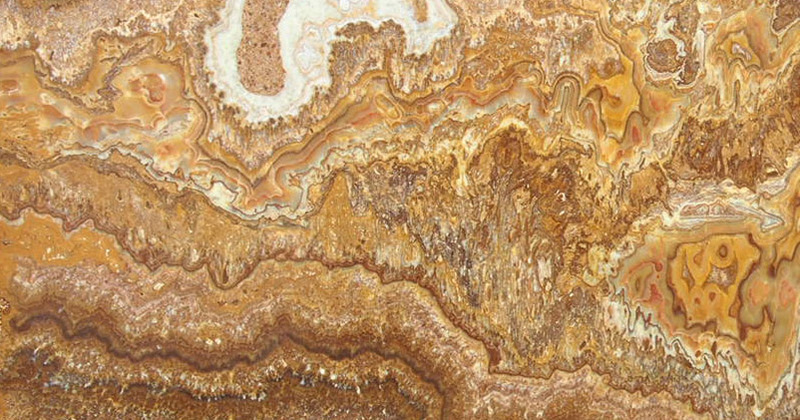 Onyx is one of the oldest gemstones known to humankind as ancient Greeks and Romans used it extensively as a material for pottery. 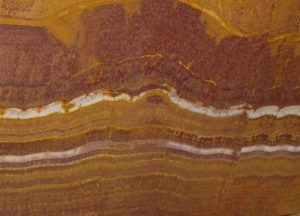 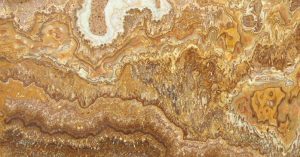 Apart from some Asian countries, deposits of onyx can also be found in Australia, Argentina, Botswana, Brazil, Uruguay, Mexico and USA. 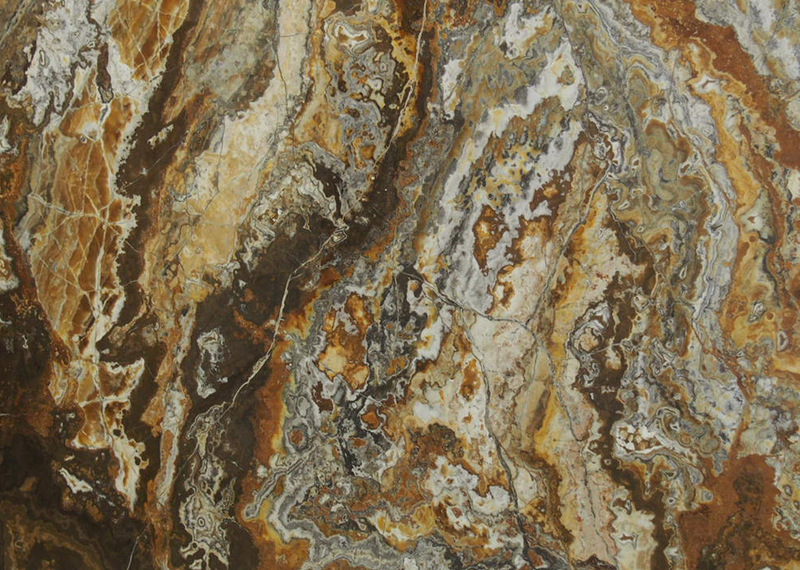 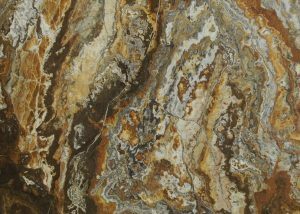 The stone features distinct layers of alternate colours which is due to the fine intergrowths of moganite and quartz. 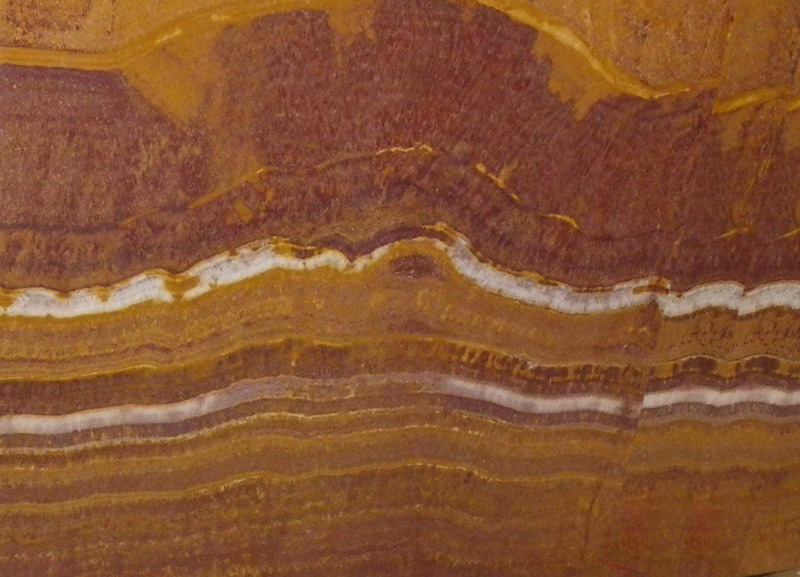 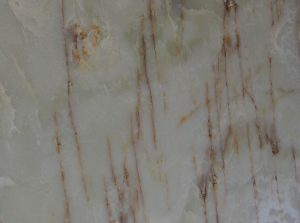 The Brazilian onyx, popularly called ‘green onyx’, was used to make plinths for sculptures. 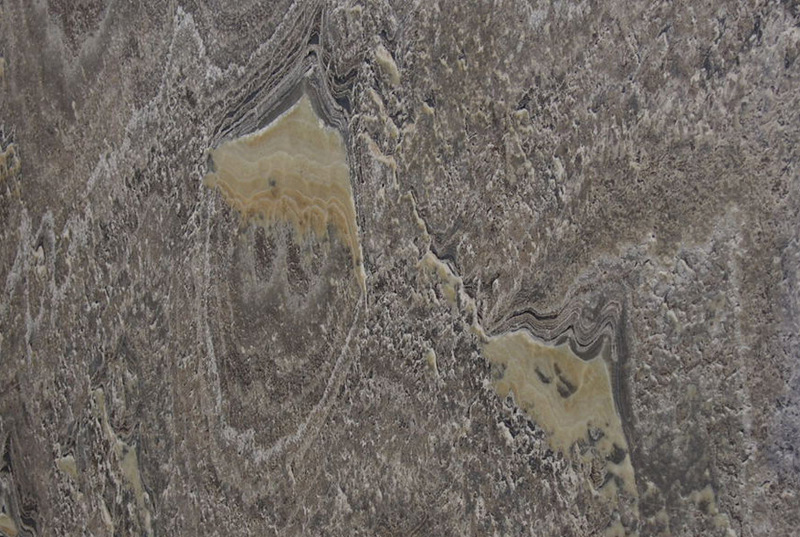 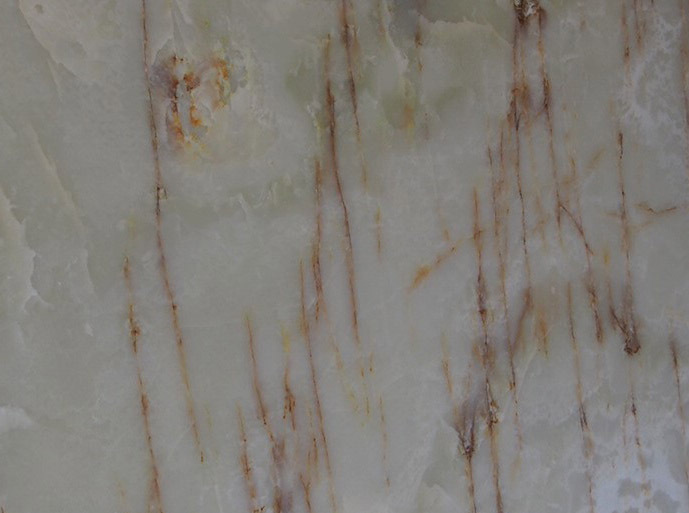 Experienced stone surface fabricators on our team can guarantee the best possible use of onyx slabs to create countertops, wall-claddings and backsplashes. 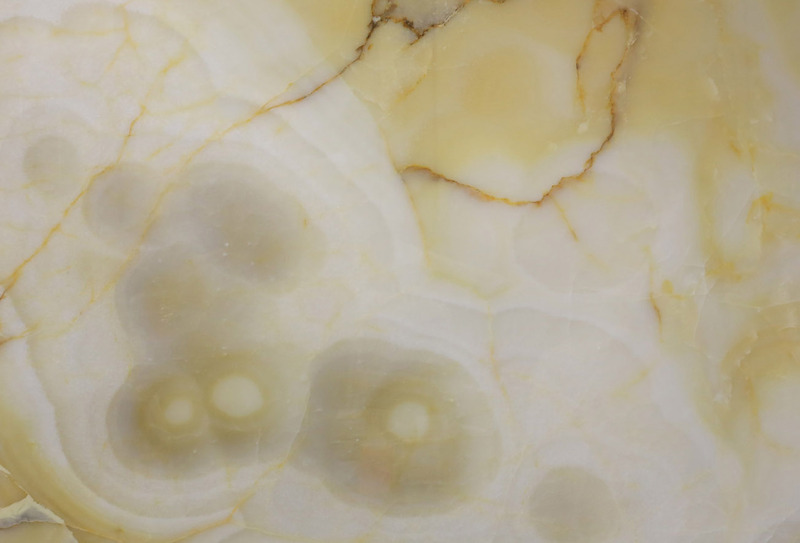 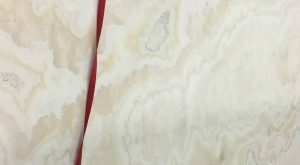 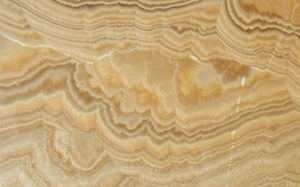 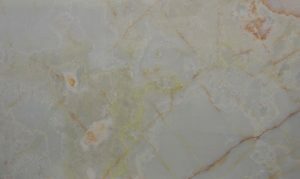 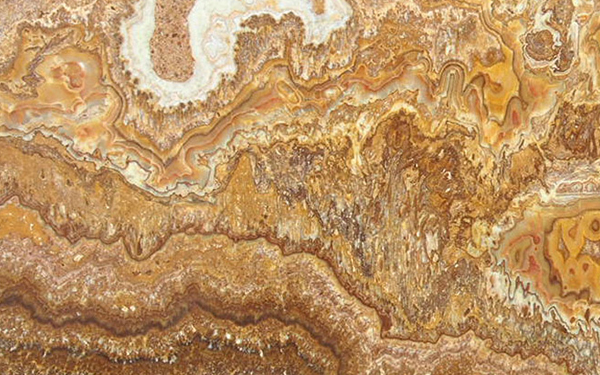 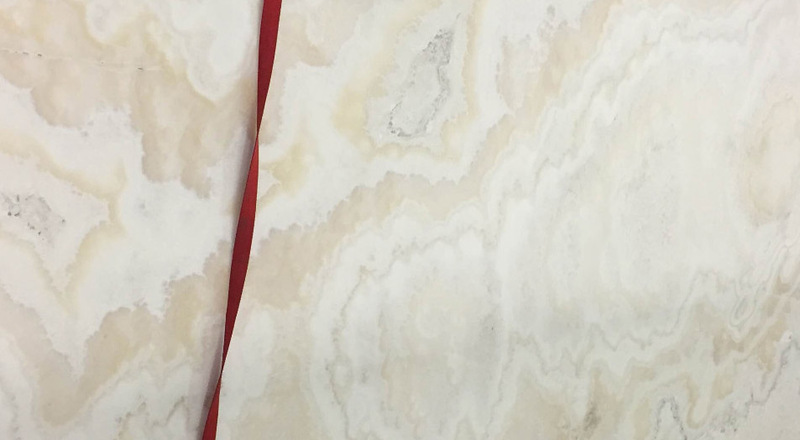 Some of the variants in our inventory are ivory, lemon, light green and cream onyx. 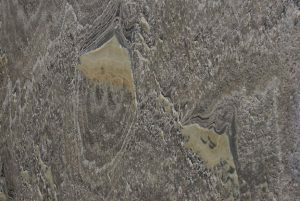 Hire our in-house custom fabrication services for any commercial or residential projects in the GTA. 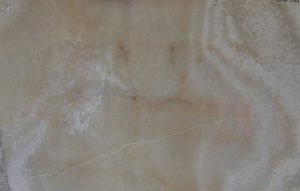 Affordable repair and maintenance services are also available.